Our bartenders traveled the world in search of the most delicious cocktails. We invite you to taste the complete line of Original Bartenders Cocktails. Just pour and enjoy on ice, chilled straight up or blended with ice. 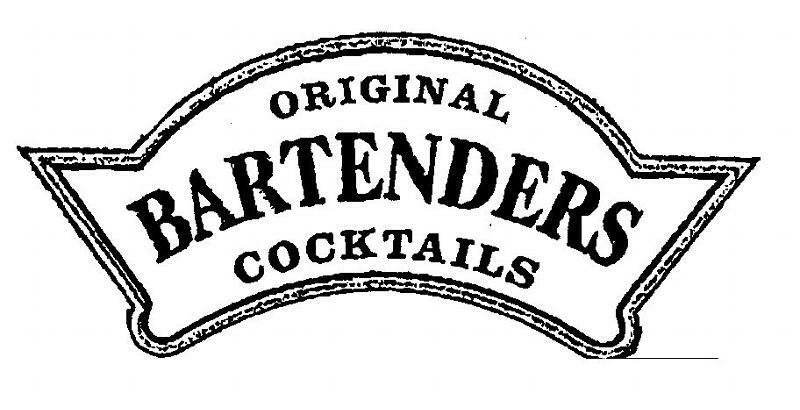 The Original Bartenders are perfect for your party. You can be your own bartender & offer several different cocktails to your friends and guests. "The delicious taste of vodka and the flavors of Irish cream. Pre-mixed ready to drink spirit based cocktails."